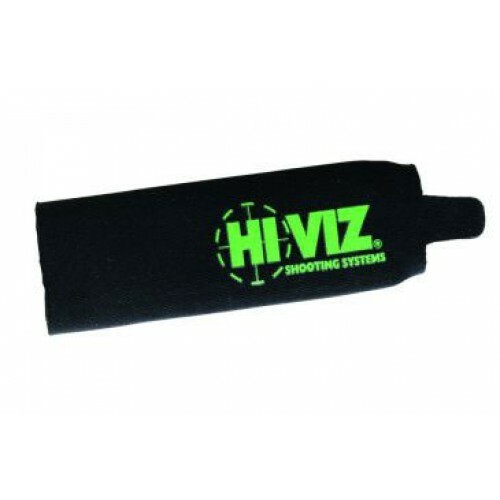 Protective covers for your handgun magazines. These durable magazine covers are the perfect way to store your magazines when not in use. They’ve been designed to keep dirt and other foreign material out of the magazine as well as protecting the feed rails. They’re water resistant and can be cut to fit shorter magazines. Constructed of neoprene with a handy pull tab for easy removal. Fits most single and double stack centre fire magazines from 9mm to .45 caliber.